Did you miss our Nightmare on DeSelms Street event October 17th? We had everything from bounce houses and cotton candy to face painting, burgers, games, and a train ride for the little ones. It was another smashing success, and we are so thrilled we were able to celebrate with our clients at our annual festival! It was another banner celebration, and we couldn’t have done it without our incredible clients and vendors. We are thrilled to be part of such a thriving community in the Franklin, Brentwood, and Nashville area. We have loved 2015, and can’t wait to see what 2016 brings. If you missed out on the festival, never fear! 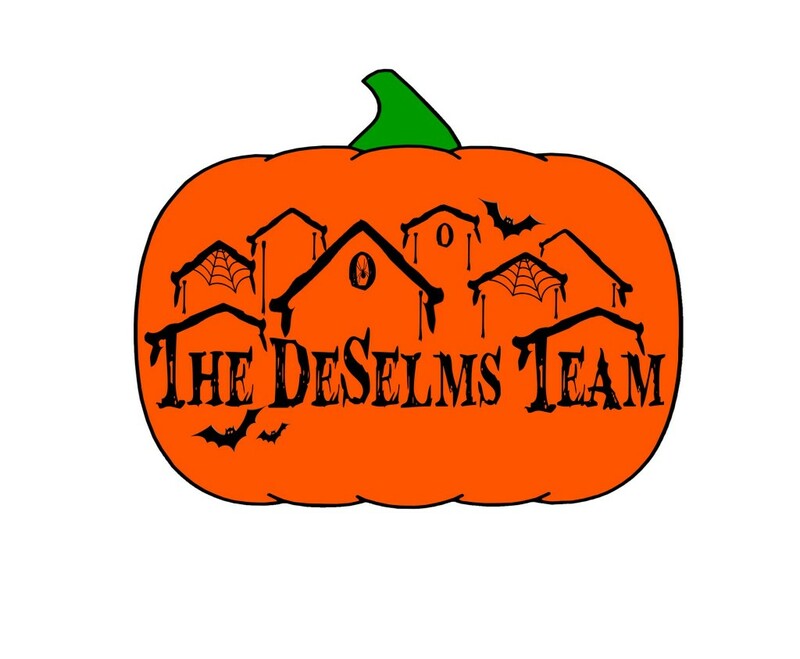 We have a Nightmare on DeSelms Team video spotlight for you! And if you are in the market to buy or sell a Nashville home, our award-winning DeSelms Real Estate real estate agents are here to help. Give us a call at 615-550-5565 or drop us a line today.